Online registration for The Ladder is open until Saturday, June 1 at noon. After that, registration can be done over the phone (585-473-2590) or in person at our office (740 University Avenue, Rochester) or on the day of the conference on site but registrations made after June 1 at noon will not include lunch. Scholarship applications must be submitted by Friday, April 5. Cancellations are permitted until Saturday, June 1 at noon. There will be a $50 processing fee. Please call 585-473-2590 to cancel your registration. After Saturday, June 1 at noon we will be unable to process any refunds. The Rochester Riverside Hotel is fully accessible. There are elevators that will take you from the lobby to the conference on the second floor of the hotel’s conference center. Sign Language interpreters are available on request. Please email karen@wab.org by Friday, May 17 to request an interpreter. I am flying in and staying at The Rochester Riverside Hotel. Is there a shuttle from the airport? Yes. Call the hotel at 585-546-6400 to request the airport shuttle. I am driving to the conference. Where do I park? Is there a charge? The Rochester Riverside Hotel has plentiful parking in an attached garage. The reduced cost for the day is $5.00 but you must get a separate ticket from The Ladder registration desk to get this special rate. I have finished my book. How should I prepare for the conference? Should I bring my manuscript or a synopsis with me to give to agents or editors? Congratulations on finishing your manuscript! The best way to prepare for the conference is to be comfortable talking about your work. Hard copies or a physical synopsis will not be necessary. You will have an opportunity to pitch your book to an agent. If an agent or editor should request to see more of your book following that pitch session, they will give you their contact information so that you can email them the requested materials directly. Do I need to pick specific sessions or tracks in advance? No, you can mix and match. Attend whichever sessions interest you most. You do not need to register for individual sessions. How much time do I get one-on-one with an agent? 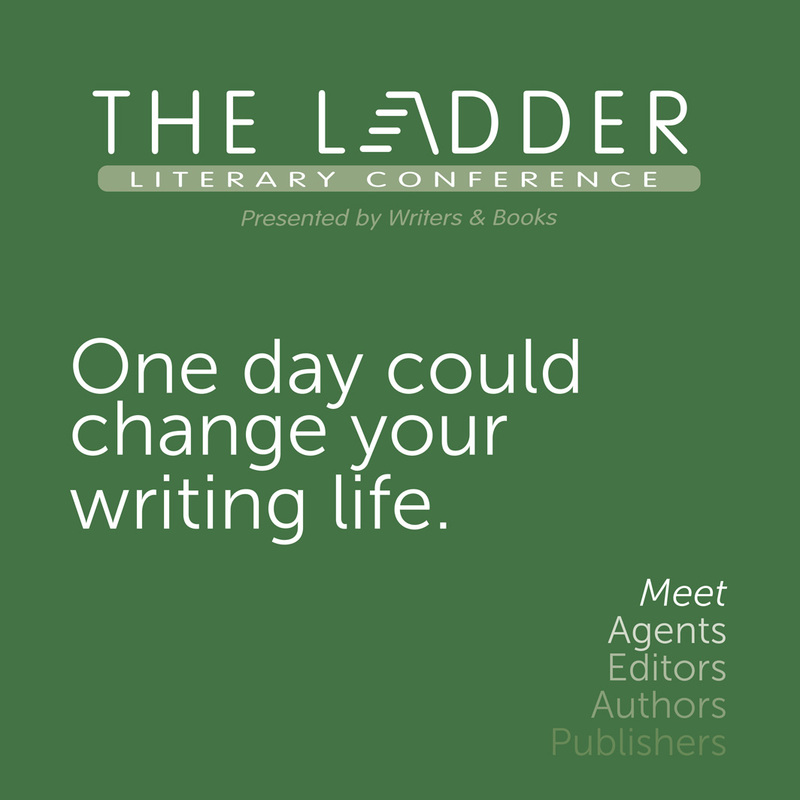 Aside from the wealth of information you will receive from attending the panel sessions, The Ladder offers the opportunity to meet one-on-one with agents for three minutes (per agent). Several agents will be available in this appointment-based event at the end of the day. Bring whatever you prefer to take notes with (whether pad and pen or laptop). The hotel offers free wifi and limited electrical outlets. There will be tea and coffee available in the morning; please eat breakfast before you come. A buffet lunch will be offered mid-day and light refreshments in the afternoon. We will end the day with a cash bar and a chance for more mingling. If you plan to have a professional portrait taken during the lunch hour (advance registration required), bring or wear the clothes that will best represent you. We welcome vendors of books, publishing services and other related materials and services. There is no fee for this service. Email ladder@wab.org by Wednesday, May 1 if you are interested. We welcome sponsors for this year’s conference and for the annual event going forward. Email ladder@wab.org if you are interested.